The steady growth of Cops ‘n’ Kids Delaware Valley is exciting on a number of fronts. 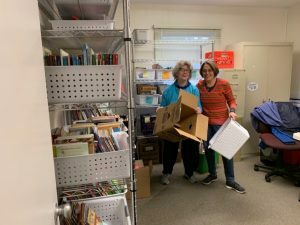 We are thrilled to be partnering with United Way of Bucks County and are grateful to have office space there now where we can prepare books for distribution. Cops ‘n’ Kids is making connections with children in five school districts and beyond at this point. We are in solid partnerships with Morrisville, Bristol Borough, and Bristol Township through 21st Century Community Learning Centers. 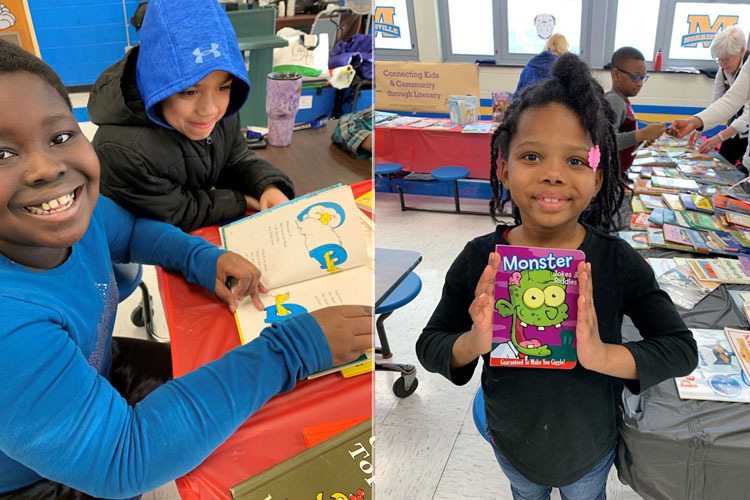 We are working with Neshaminy Kids Club, a Pennsylvania Keystone STAR 4 program to set up a partnership with them, and we are talking to Manor Elementary in Pennsbury about how we can impact the children they serve who could benefit from our support. Connie Gruen, our volunteer coordinator, has done an amazing job at integrating new volunteers. We have fifteen new volunteers, six of whom who are in the process of completing clearances to be ready to read to children in school settings. 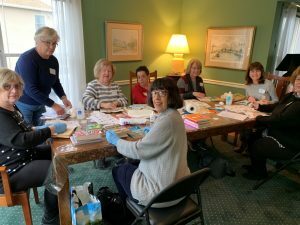 We met recently for a “book cleaning party” at Kate Sweeney’s home with seven new volunteers. 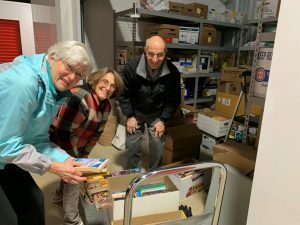 Donations of books continue to flow in through our six permanent drop off locations, and book drives. Our most recent drive was held at Regency at Yardley. The granddaughter of one resident saw what Regency was doing and promptly went home to ask her friends to donate books. The initiative just takes on a life of its own and continues to snowball. We build awareness through community events and are amazed at the response and generosity of the community. In April, we will be participating in a family night called Parents as Teachers at Snyder-Girotti Elementary, run by Family Services of Buck County. We have distributed 2,355 books to children in the last 10 weeks. Join us if you can, donate if you can @copsnkidsdelval.org. We are making a difference for children. Kids enjoying reading and picking free books at Family Literacy Night in Morrisville with 21st Century Community Learning Centers!